Bengaluru : A 32-year-old researcher has died and three others are critically injured after a massive explosion at the Indian Institute of Science in Bengaluru or IISc. Preliminary investigation suggests that a hydrogen cylinder might have exploded at the aerospace lab in the institute. The incident took place at around 2:20 pm, today. The intensity of explosion was so high that four researchers were flung away, one of them 20 feet, the security in charge at IISc told NDTV. Researcher Manoj Kumar died on the spot. "Around 2.20pm there was an explosion. One engineer was thrown 20 feet and died instantly. The other three were admitted to hospital. It is the first time that something like this has happened in IISc," security in charge MR Chandrashekhar said. 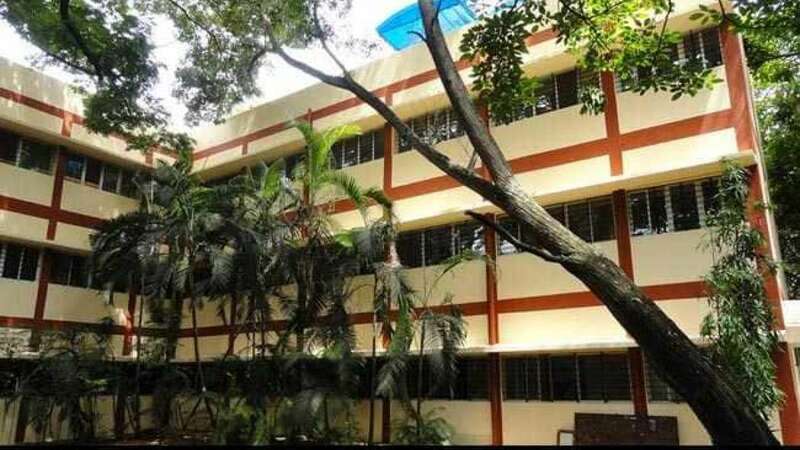 The critically injured researchers have been identified as Athulya Uday Kumar, Naresh Kumar and Karthik Shenoy. They suffered from severe wounds, including burns and fractures and under observation at the city hospital. Doctors mentioned that the victims will have to undergo surgery and intensive care. Meanwhile, the Forensic Science Laboratory is looking into the cause of the blast. "Forensic experts would determine the actual cause of the accident but it seems like a cylinder blast," he Assistant Commissioner of Police Niranjan Raj Urs told news agency PTI. Four researchers belonged to Super-wave Technology Private Limited. The company is an Indian Institute of Science initiative, promoted and managed by its Directors Professor KPJ Reddy and Professor G Jagadeesh, both professors of Department of Aerospace Engineering, its website says. "The company is engaged in research in the area of shockwaves and its applications in various fields and has several patents to its credit," the website adds. The Indian Institute of Science (IISc) was established in 1909. It is one of the country's leading institutions of advanced education and research in the sciences and in engineering.